Channel23News is a prank website apparently operated by a Korry Scherer from Milwaukee, WI. according to WHOIS data. 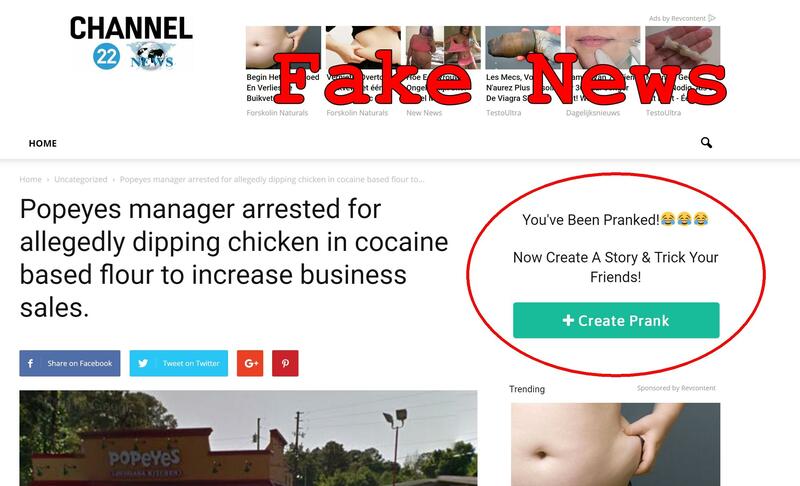 The site lets visitors create their own realistic looking fake news stories to prank friends and family. The prank seems to have been wildly succesful as Trendolizer graph at the end of this article proves. But if you see anyone worrying about their foodstamps, do send them over here.